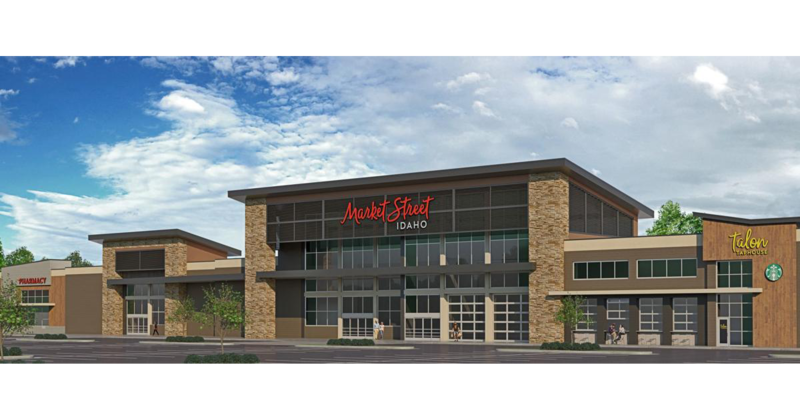 We’re sure by now you’ve either seen or heard of the Albertson’s store that opened up on Broadway in July of last year. You know, the one that kind of resembles a Whole Foods and has a much more modern look to it? It’s the beginning of a new year, and what better time to try some new restaurants in the Boise area? Cause’ let’s be real, it’s easy to choose the place that you already know you love and can rely on. Which is fine! But on the other hand, you’ve been there about 100 times. 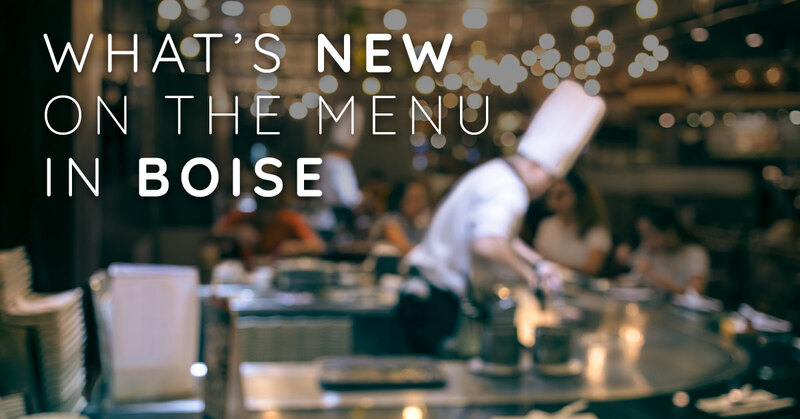 So, we dare you to step outside of your comfort zone with some of these new restaurants that have hit Boise and are receiving praise from all over town. There's a new restaurant coming to Eagle Road in Meridian. From the mouths of the expert eaters at Totally Boise, you're gonna love it. Mother's Day is Sunday May 13th and is just a short time away. Luckily, the Treasure Valley has a multitude of Mother's Day events and brunches. 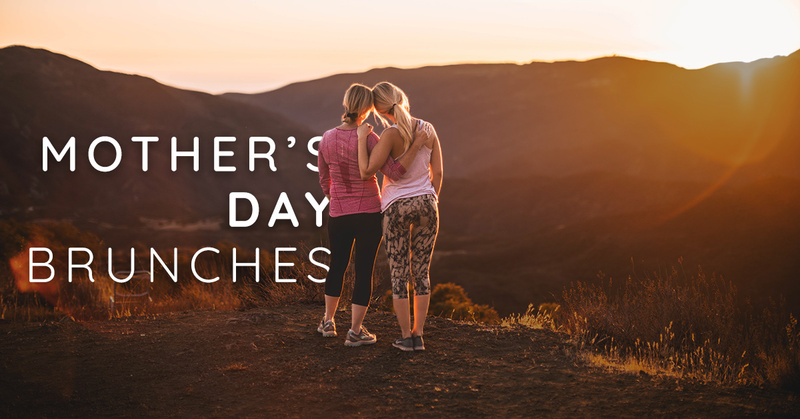 Don't miss one of these opportunities to celebrate and thank the special mothers in your life. 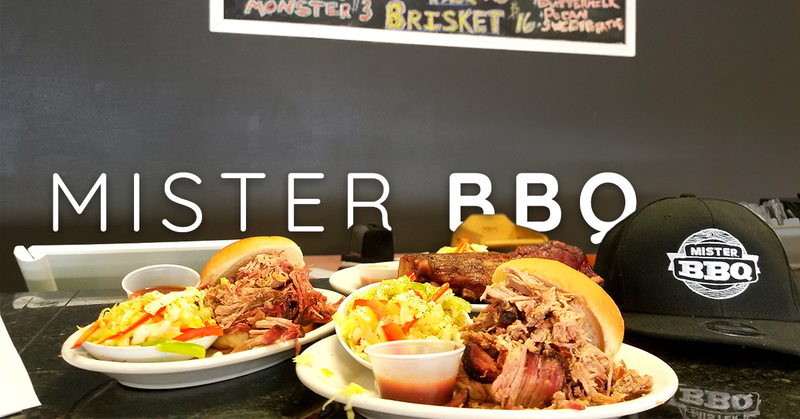 The Totally Boise crew tried out “Mister BBQ” this week and the only thing we were disappointed in is that we hadn’t tried their delicious barbecue sooner! We were in heaven trying their most popular menu items. Our bellies were full and our taste buds were more than satisfied! The only way to truly understand the quality of this food is to try it yourself! 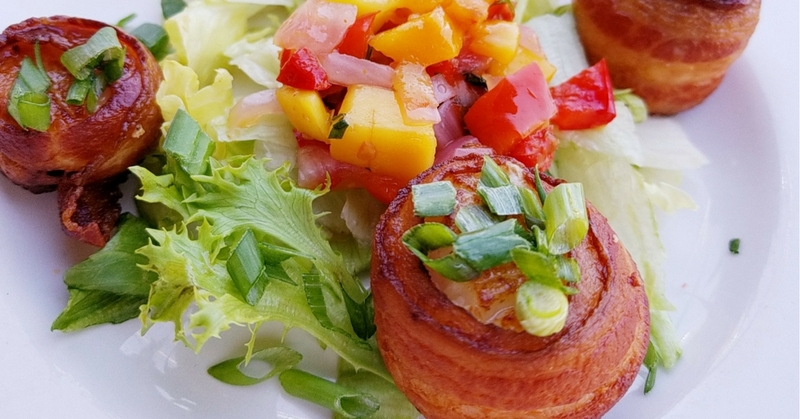 But for now, keep reading for our take on this Southern Style BBQ. One of my favorite ways to end the work week is with some cheap food, drinks and friends. 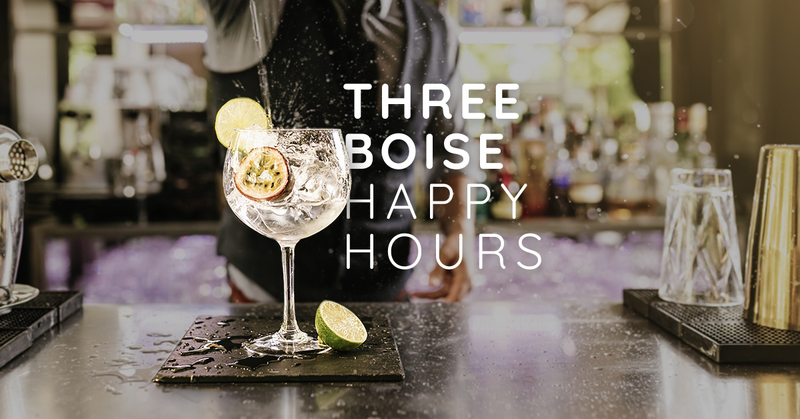 Boise has an endless amount of happy hours to visit. I have come up with a guide to some of the best local happy hours in downtown Boise. 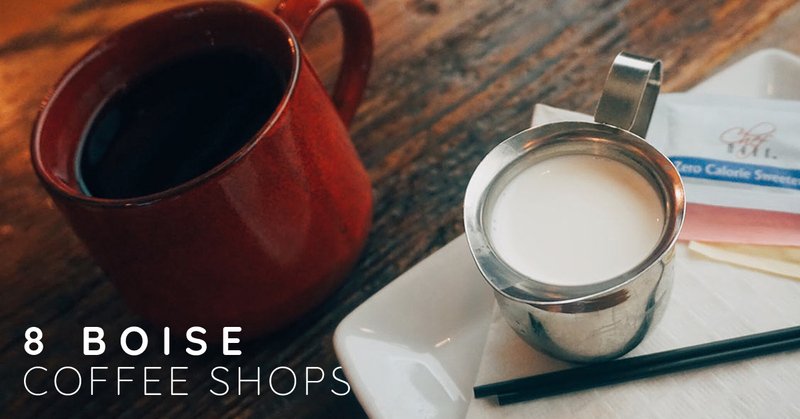 It can seem like a daunting task to venture out from your go-to café to discover something new. Luckily for you, we’re coffee-fiends and have gone ahead to try and help narrow it down. 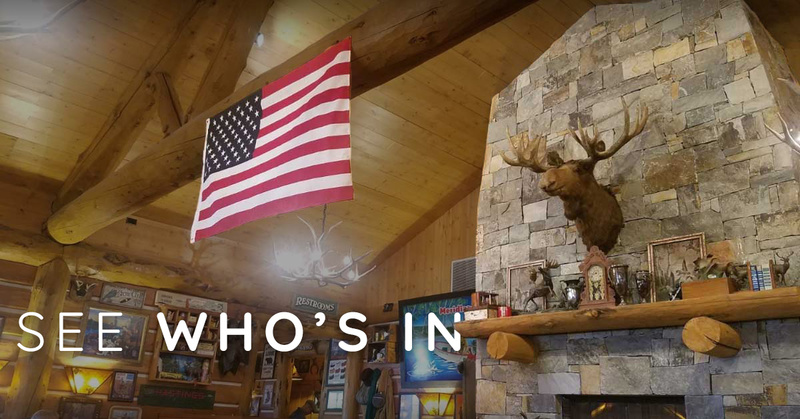 Every year its a hot topic: Who has the BEST seafood in Boise? Well, over the years these three have been pillars of the seafood scene in Downtown Boise: Lucky Fins, Bonefish Grill and Fresh Off The Hook. 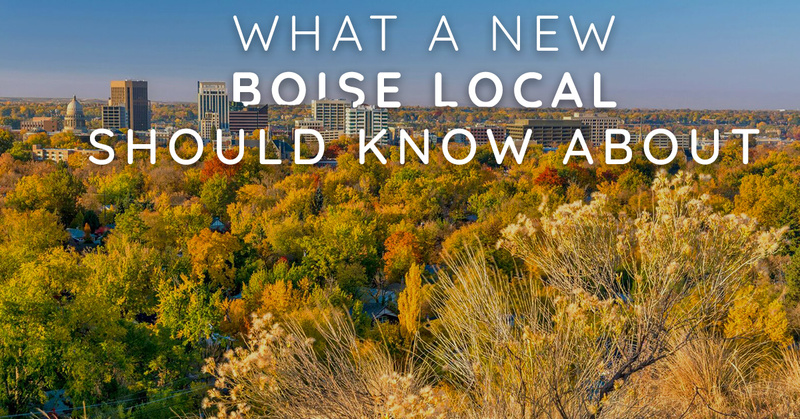 We visited each Downtown Boise BoDo restaurant location and this is what we found.